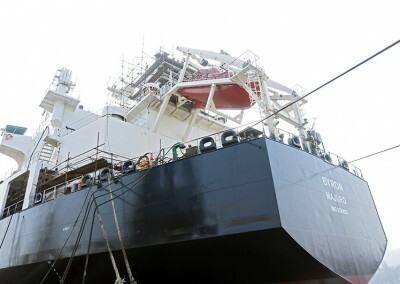 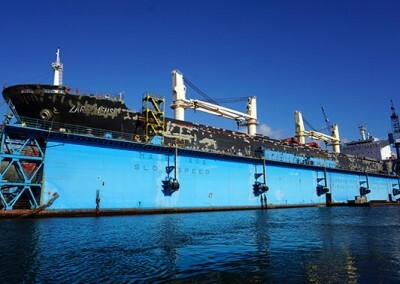 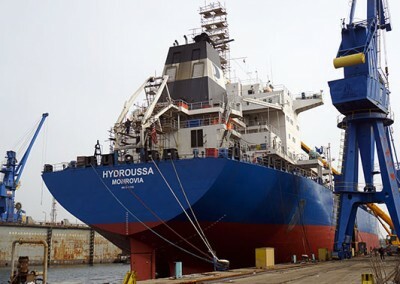 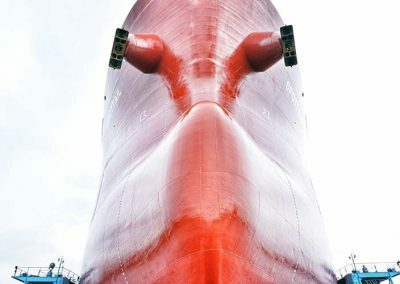 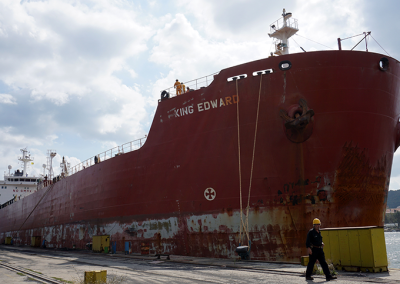 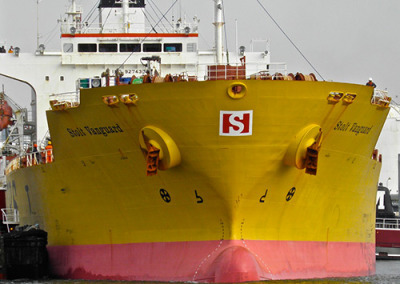 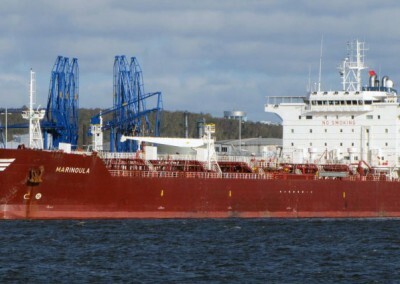 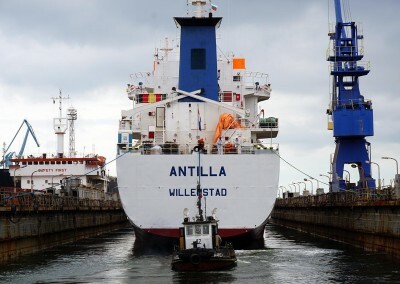 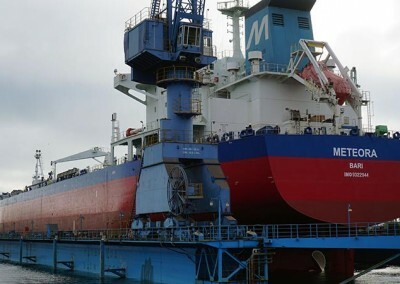 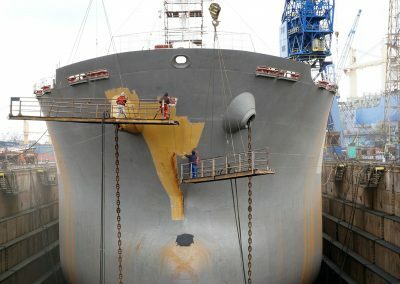 M/T BYRON | Odessos Shiprepair Yard S.A.
Project requirements: steel repairs, pipe renewals, grit-blasting, mechanical repairs. 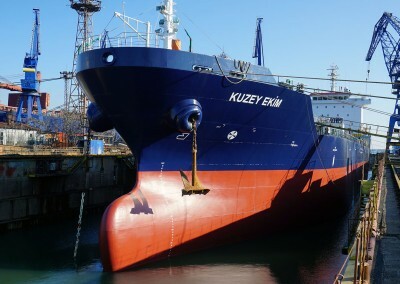 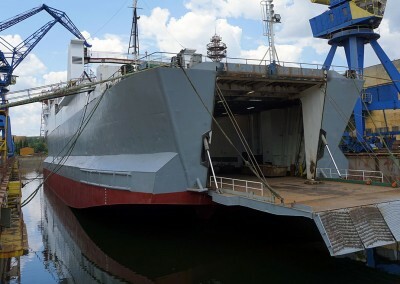 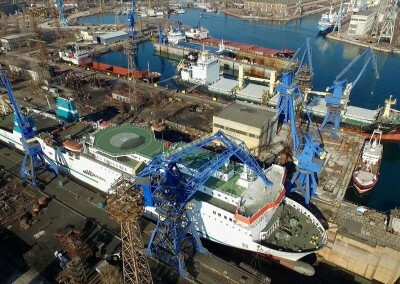 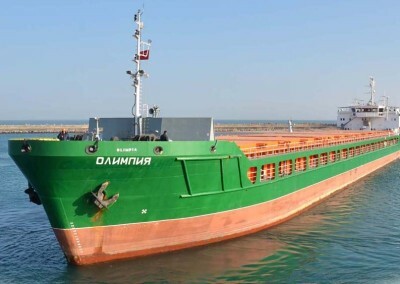 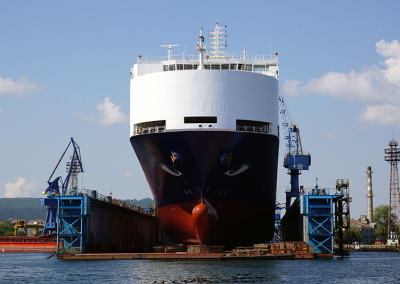 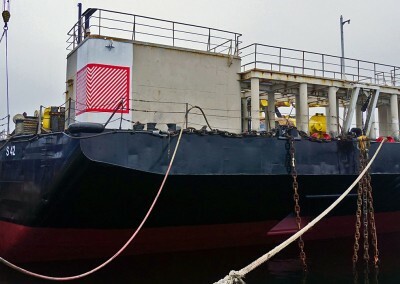 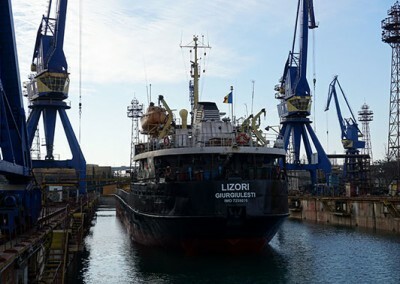 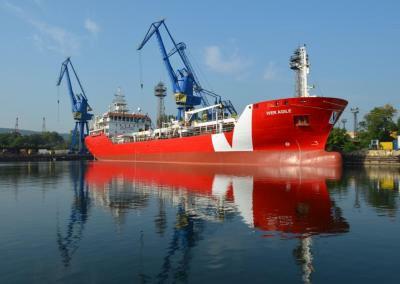 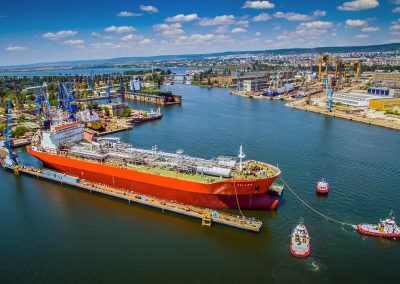 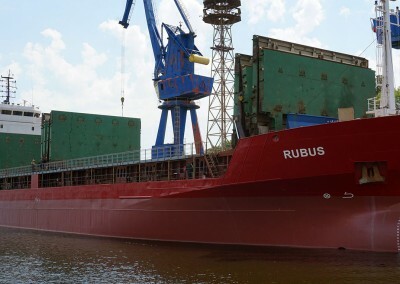 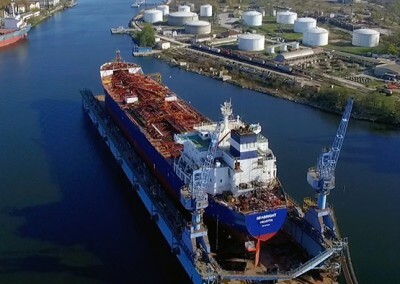 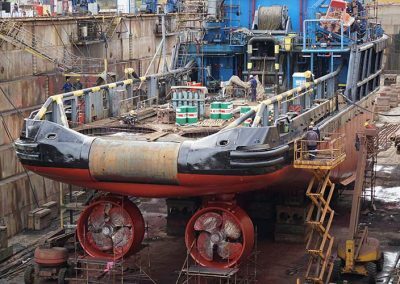 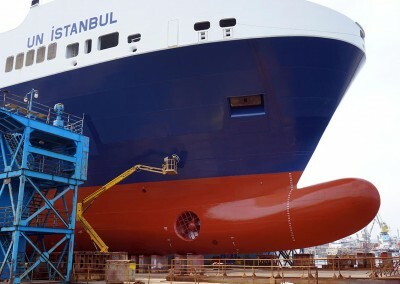 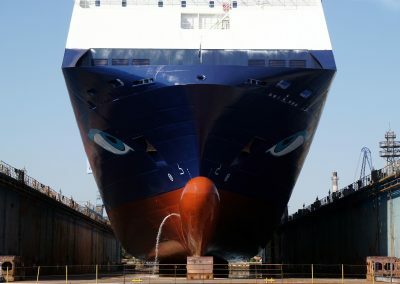 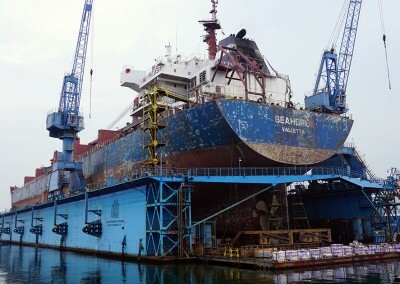 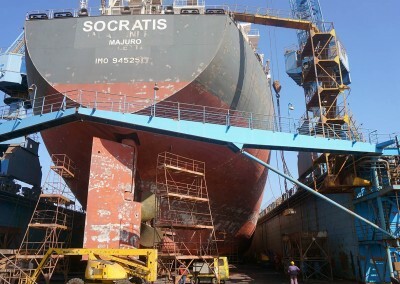 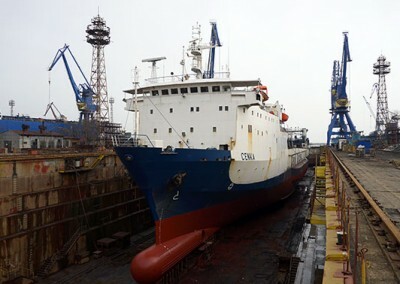 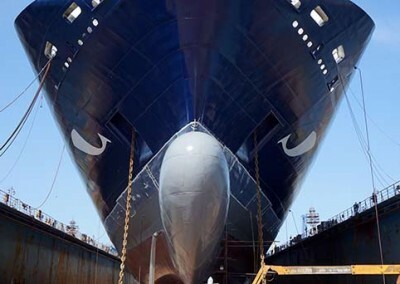 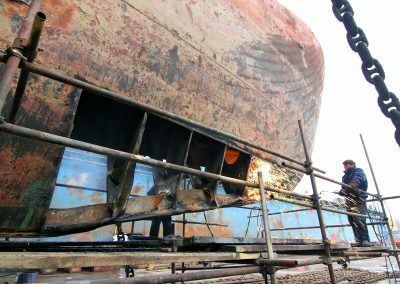 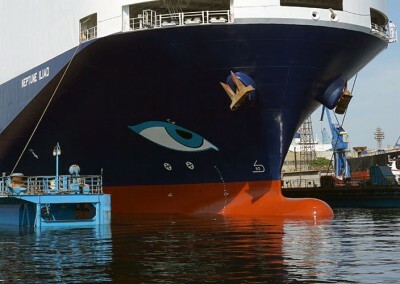 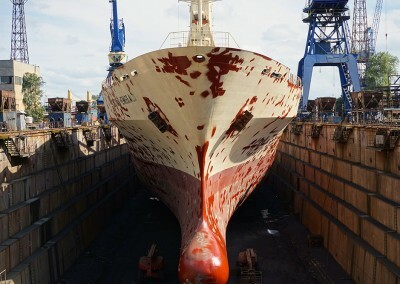 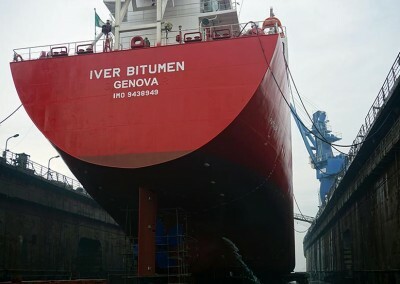 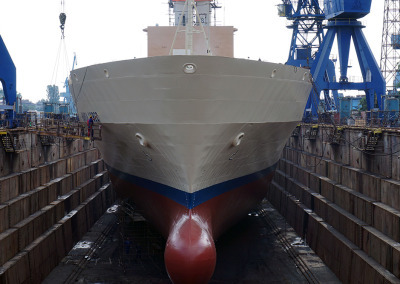 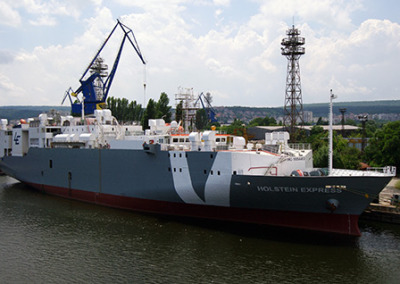 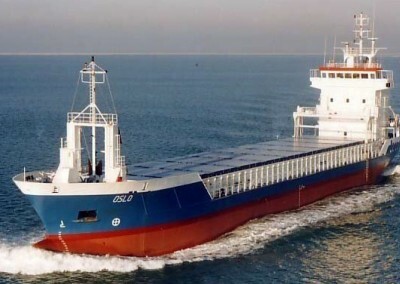 The project: Odessos Shiprepair Yard successfully completed the required construction. 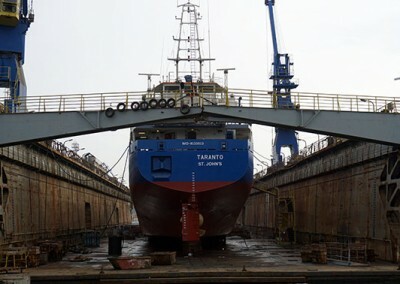 The conversion works were completed on time and within the budget. 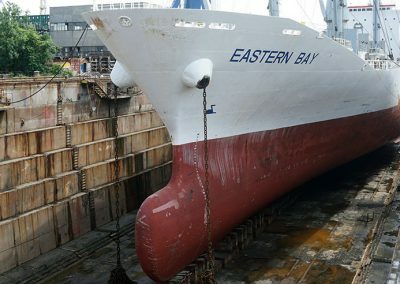 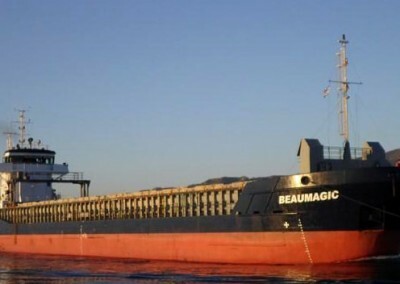 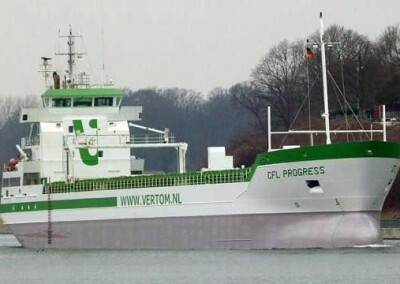 M/T BYRON went straight back into service on schedule. 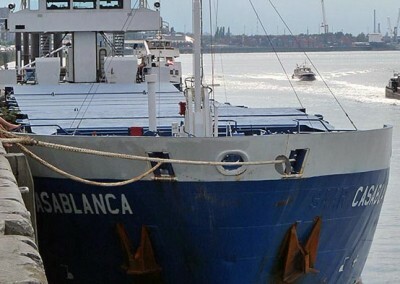 We wish her fair winds.